a few years ago, my buddy jay at red clay soul started a campaign for l.l. 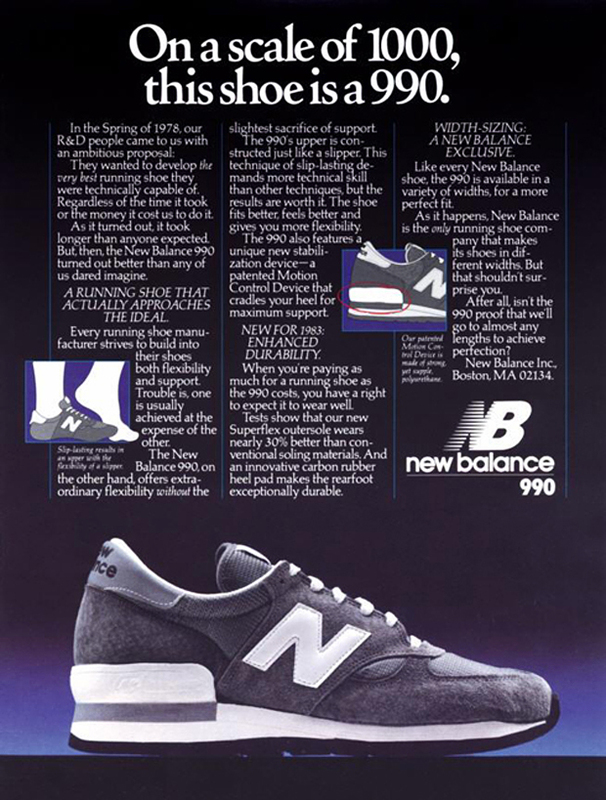 bean to bring back the lounger boot. they listened and are now offering two versions: 1) the shearling lounger with no buckle (not pictured) and 2) the l.l. bean signature maine hunting lounger that you see above. the shearling lounger is a 7 inch pull on boot that retails for $169. 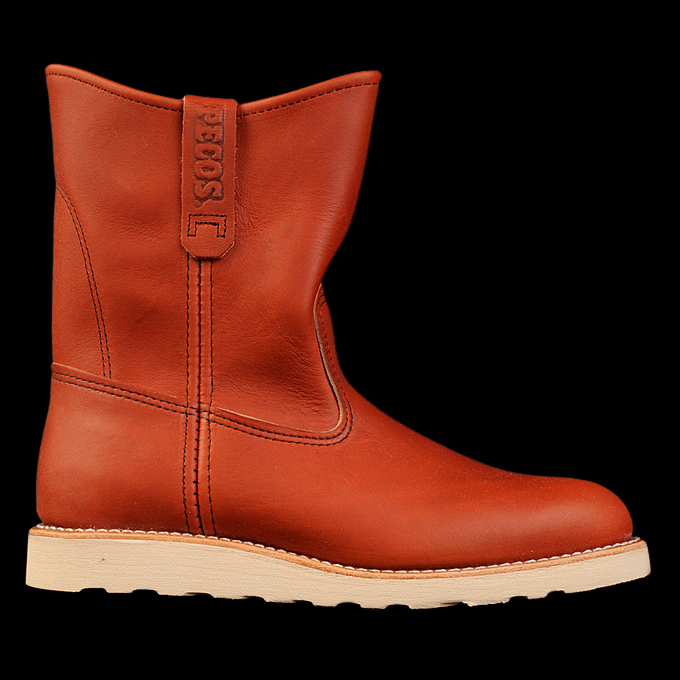 the maine hunting lounger (again above) is a 9 inch pull on boot with no shearling lining and an added buckle. it retails for $199. i love the look of the maine hunting lounger, but i do not understand the price point. $199 seems a bit excessive for a bean boot. am i wrong about this? what am i missing? would you pay $199 for this boot? 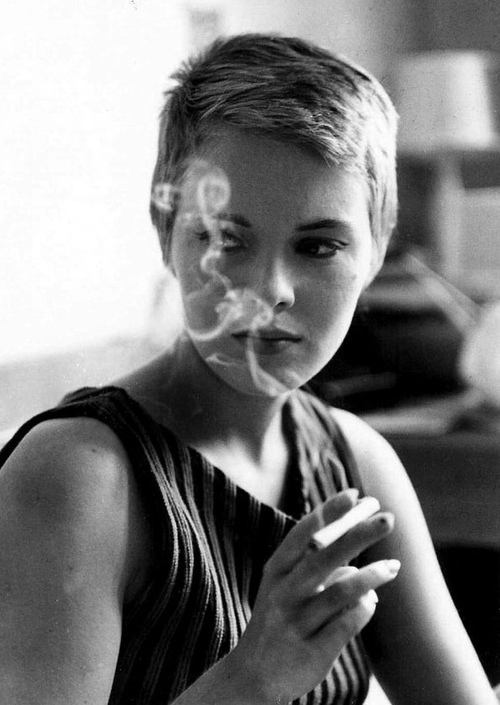 i love you l.l. 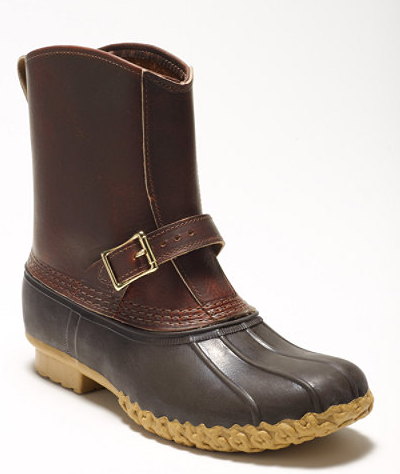 bean, but i think i’ll stick with my 8 inch bean boots and rubber mocs that together cost $20 less than this boot. 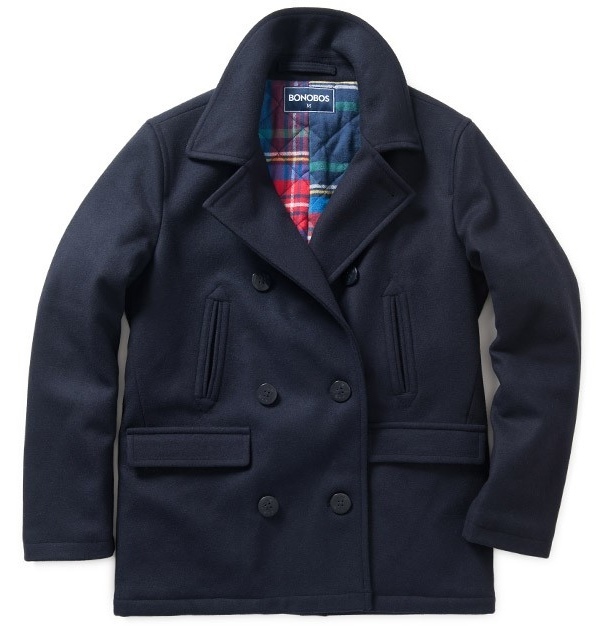 last year around this time, i bought a schott classic 32 oz melton wool pea coat. i never left the house in it. when i put it on, i looked like juggernaut from x-men. i could barely put my arms down. i let it hang in my closet until two weeks ago when i put it on ebay. 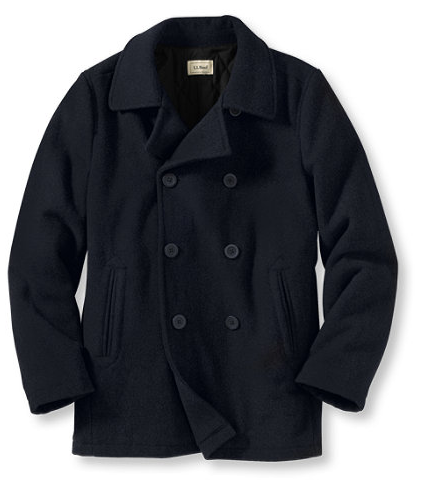 i”m now looking for a new pea coat that was made for the streets rather than a battleship. here are a few options i found. i’ll let you know about fit as soon as i figure out which one i’m going to choose. 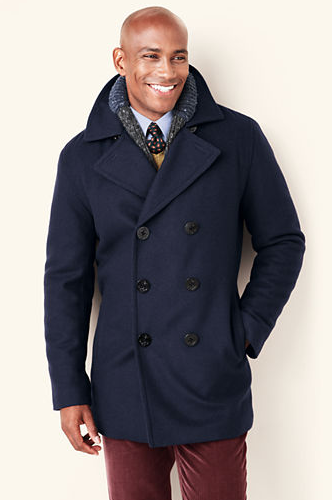 if you have a pea coat that you really like that’s not super bulky, please leave a comment. i’m open to suggestions. my job every thanksgiving is to bring the alcohol. this year i’m picking up a bottle of belle meade bourbon. it’s quickly become my bourbon of choice over bulleit and makers. brothers andy and charlie nelson revived their great great great grandfather charles nelson’s legendary brand late last year using his original recipe. (side note: nelson’s greenbrier distillery was added to the national register of historic places in 2008 i.e. there’s a lot of history in every bottle). i had an opportunity to visit with them this past summer and hear their story. you can read more about the two of them and their bourbon here. i’m not a bourbon expert, but i do know what i like and this stuff is the real deal. don’t show up to thanksgiving empty handed. 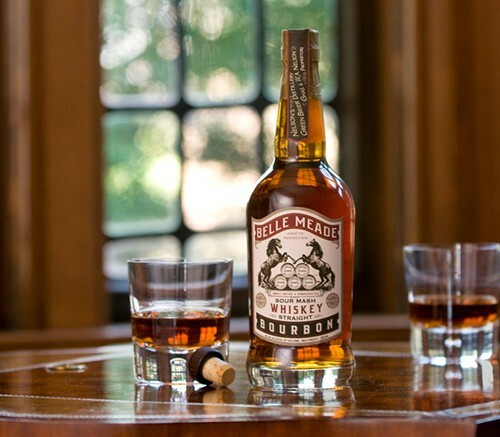 grab a bottle of belle meade bourbon. cheers. good news for red wing fans! for a limited time (or until they run out of their 48 pairs), the red wing pecos 8866 boots in oro russet are now available at unionmade in san fran. 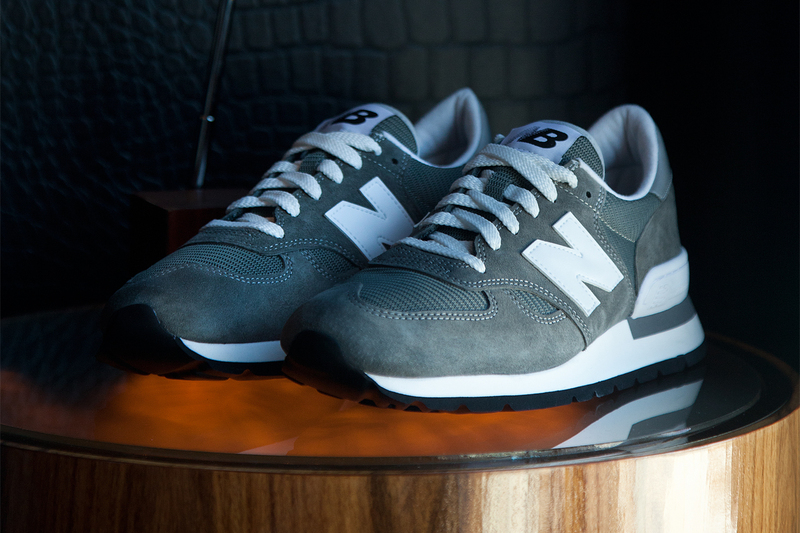 up until now, they’ve only been available in japan, so if you want some you better move fast. 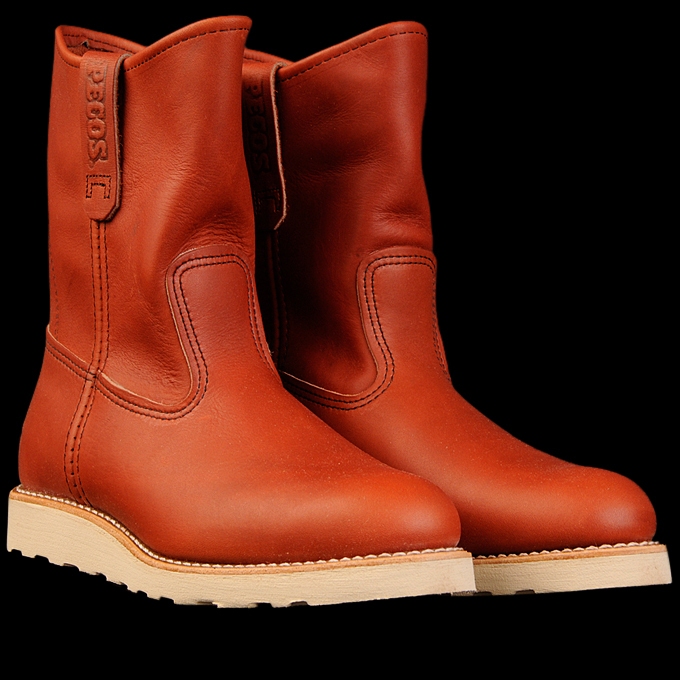 i believe the last the pecos boots are made on fits true to size, but i will confirm and update accordingly.